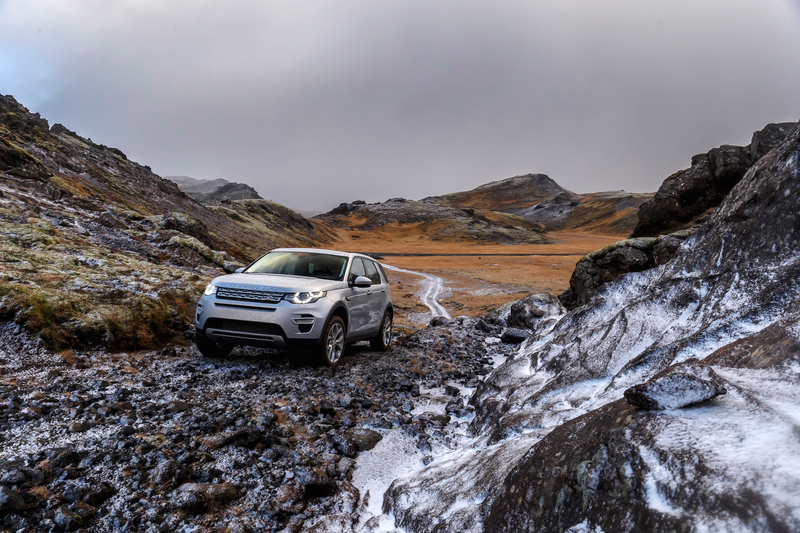 The wilds of Iceland were the perfect backdrop for our testing of the Discovery Sport—the type of environment every Discovery was designed for. 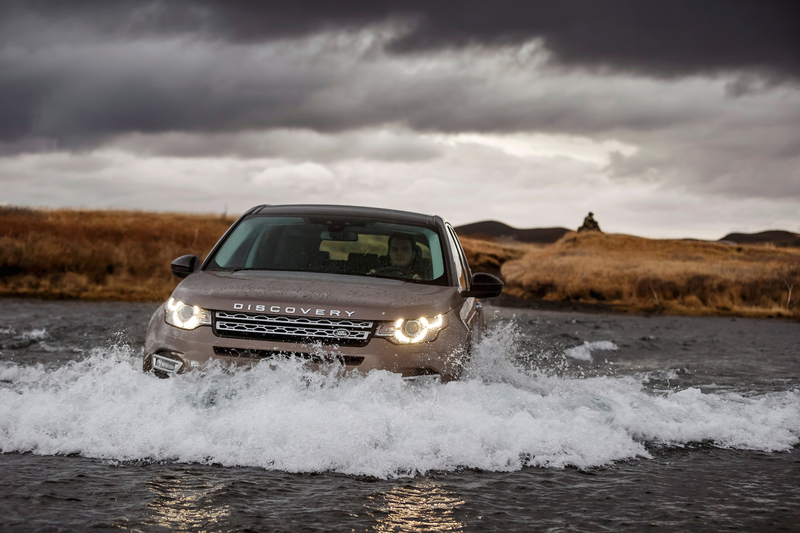 The new Discovery is important for Land Rover and for the adventure traveler, but not necessarily in ways immediately obvious. I would submit that this newest Land Rover is critical to not only the future of the brand, but also to the expansion of its global platform offerings, such as a rugged replacement for the LR4 and a North American Specification (NAS) Defender. 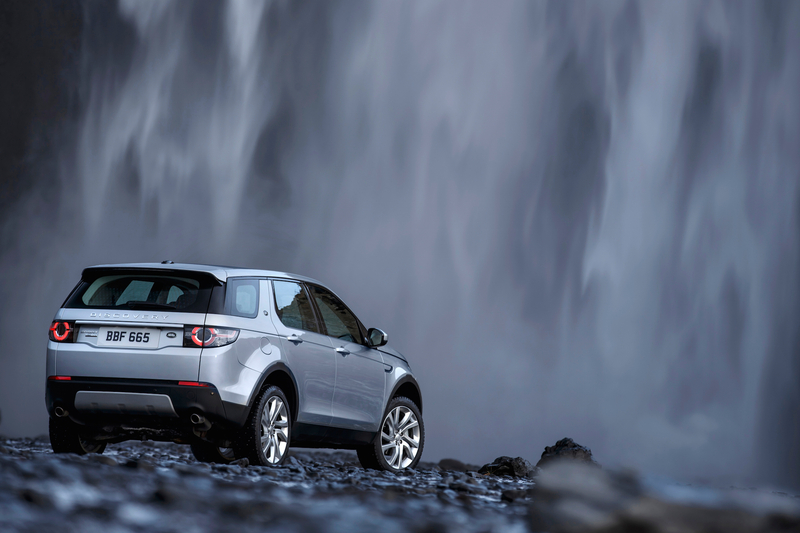 Strong Discovery Sport sales mean better overall fuel economy averages (CAFE), which allows for the production of larger, higher GVWR vehicles. 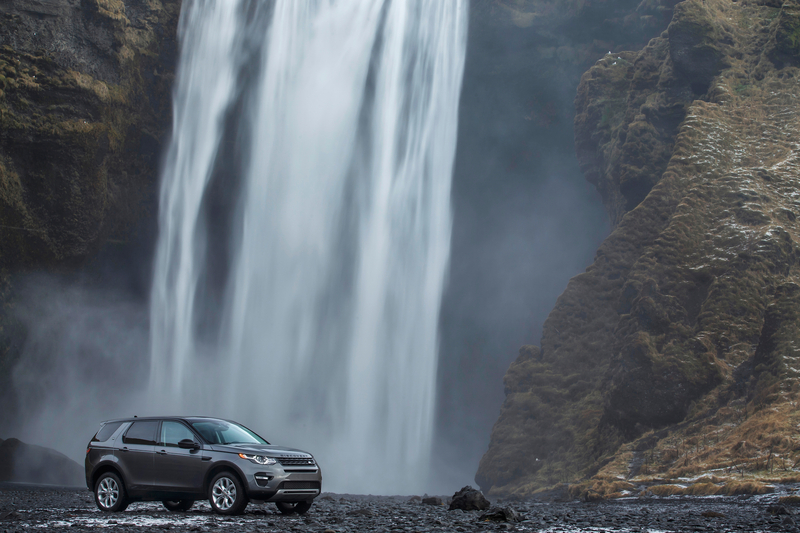 While these are certainly side benefits, the Discovery Sport is credible in its own right. 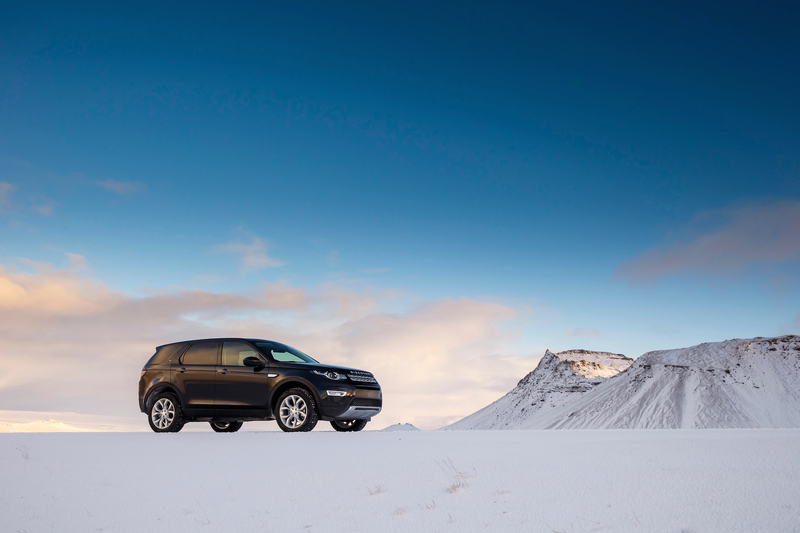 Early speculation pointed at the Discovery Sport being the replacement for the Discovery 4 (LR4), but it is actually positioned to take the place of the Freelander (LR2), and in a significantly more refined and capable way. Having tested both the original Freelander and LR2 on the trail, I can assure you that this new platform is markedly better on the dirt and on the tarmac. 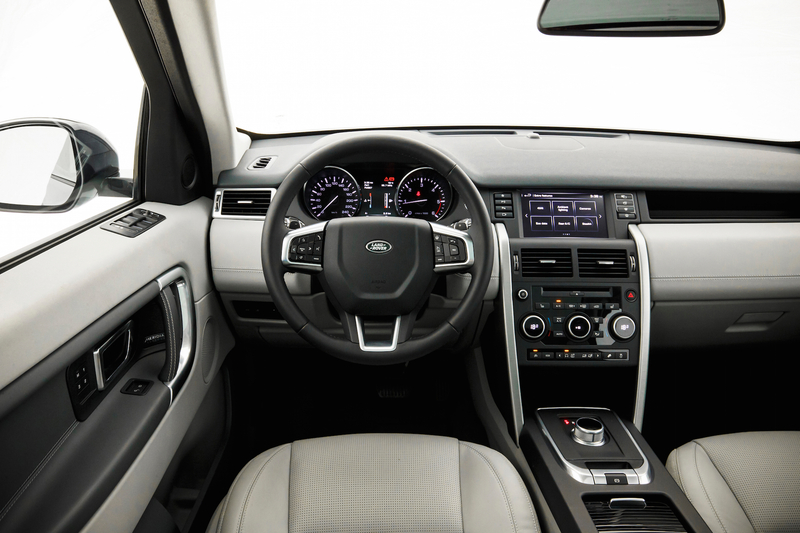 The vehicle is entirely redesigned and shares only a few unibody components with the Evoque, and nothing with the current Discovery 4 or outgoing LR2. 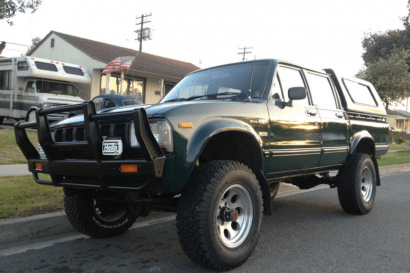 Most notable is the emphasis that has been placed on trail and highway performance, while at the same time increasing overall refinement, comfort, and capacity. The dash is clean and relatively clutter free. 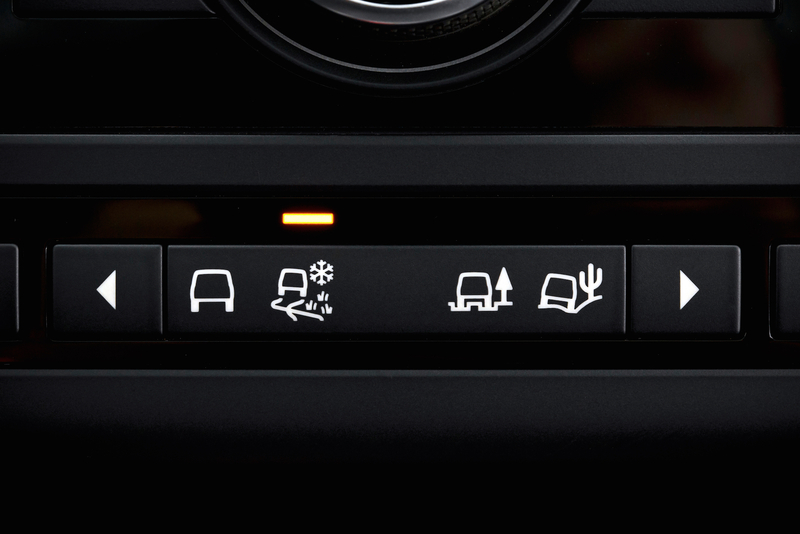 All controls are easy to access and the paddle shifters proved surprisingly useful on both road and trail. While I still prefer a more utilitarian approach, the Discovery is certainly a comfortable place to pass the miles. 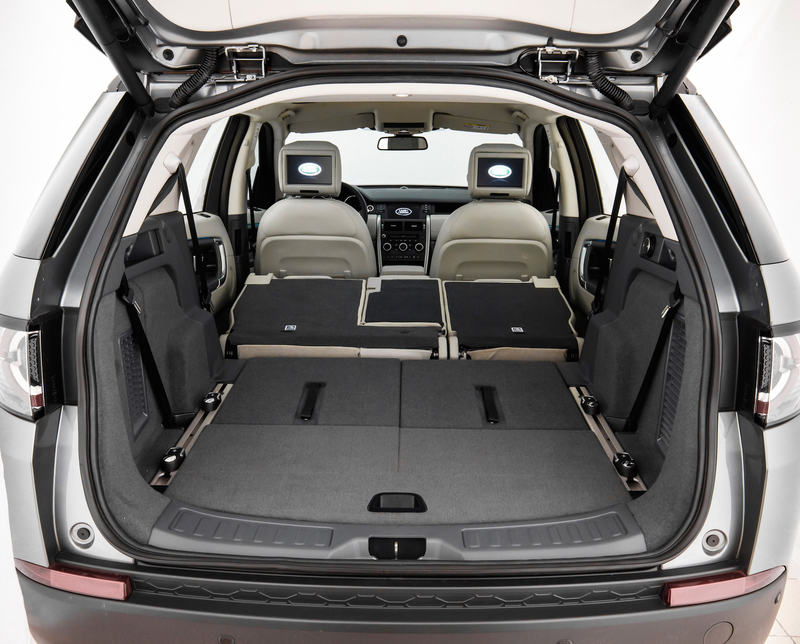 A third row is unusual in this size of vehicle, but will prove useful to larger families. For those interested in adventures further afield, all rows fold flat, which allows for generous gear stowage. I arrived in Reykjavík, Iceland, for testing and was shuttled to a waiting Discovery. It was in entirely stock form, save a set of studded winter tires. Conditions were severe by most standards. The previous day had laid down several inches of fresh snow over glare ice and most of the area’s gravel roads had been closed. However, after Land Rover convinced authorities of the vehicle’s capability, we were allowed to pass. Within minutes of taking the wheel we were traveling at respectable speeds over the worst surface conditions that Iceland could toss our direction. 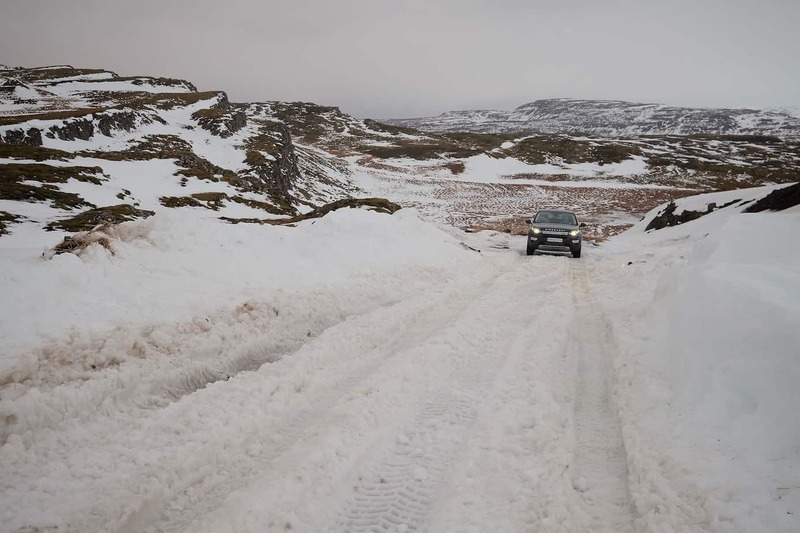 This type of road testing revealed the vehicle’s exceptional composure on mixed surfaces, its longer wheelbase and wider track providing stability over frost heaves, cattle guards, potholes, and icy ruts. The North American specification turbocharged 2.0-liter I4, which produces 240 horsepower and 250 lb-ft torque, is both sufficiently powerful and refreshingly frugal. 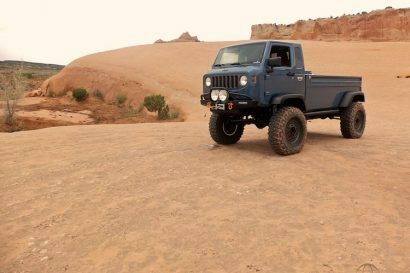 Harnessing the output is a 9-speed automatic transmission, and although the vehicle does not have a two-speed transfercase, first gear is respectably low. Though I initially disliked the idea of paddle shifters on a 4WD—the Sport’s are conveniently positioned on the steering wheel—I have come to appreciate the immediacy of gear changes and never needing to remove a hand from the primary control. The initial test route convinced me of the vehicle’s competence as an all-weather commuter and long-distance cruiser. It is certainly on par or better than a comparable Audi or BMW. 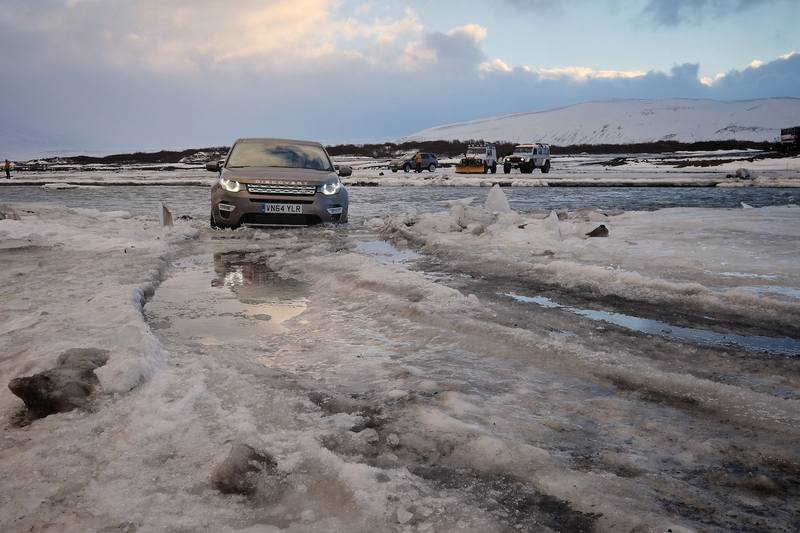 However, what really separated this Land Rover from the crowd was its performance once things got interesting—when we left the maintained surfaces and started exploring the muddy, snow-covered Icelandic highlands. 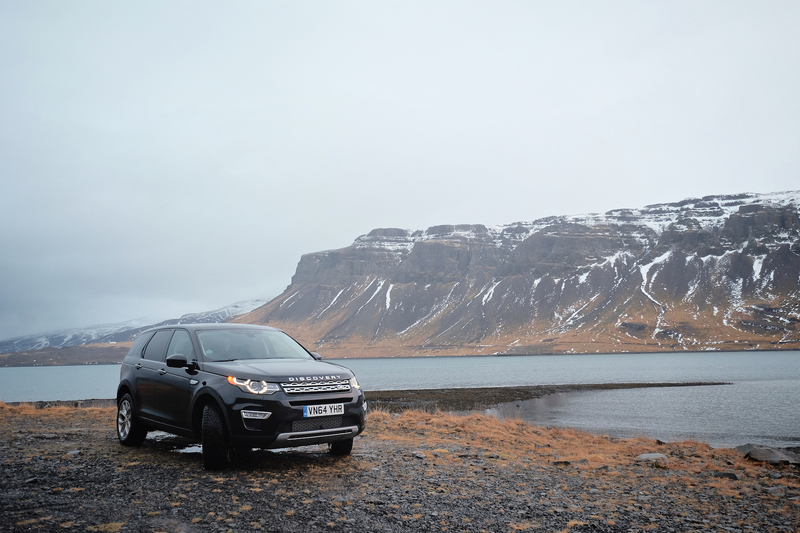 In technical terrain the Discovery Sport was a pleasant surprise, easily outperforming the LR2 and its direct competitors. Approach and departure angles of 25 and 31 degrees are respectable for a crossover, though the longer wheelbase has compromised breakover angle. 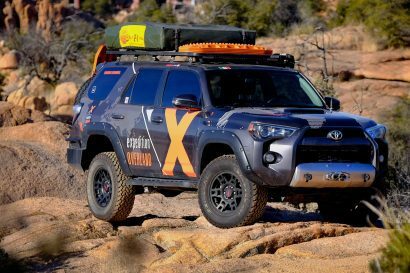 One of the more notable features is the vehicle’s fording depth, a full 2 feet (600 mm). We verified these specifications and more during two days of trail driving that included deep snow and icy conditions near Þingvellir, Iceland’s original parliament (circa 930 AD). What impressed me most about this Land Rover was its stability on a wide variety of terrain. The vehicle inspires confidence and feels competent, athletic, and safe…exactly what we want from an AWD wagon.